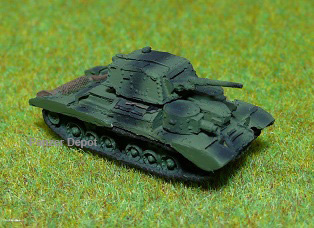 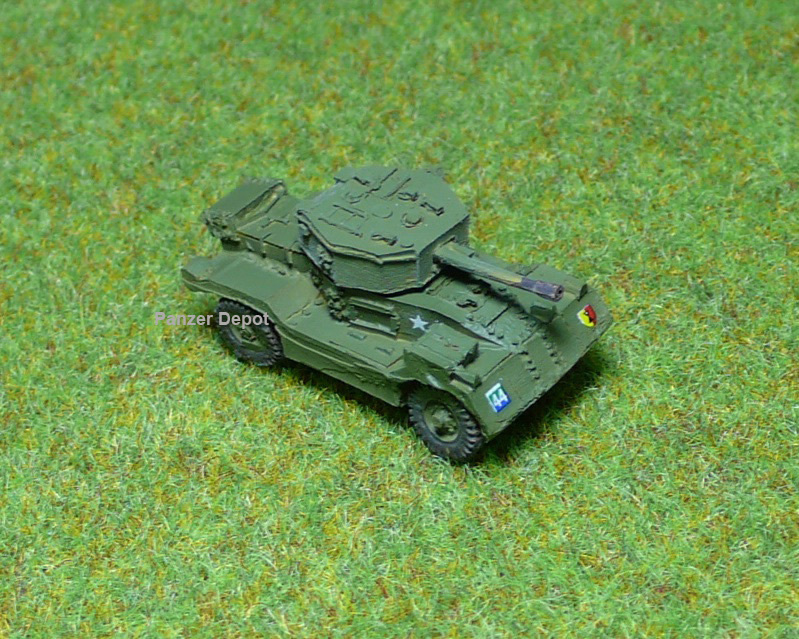 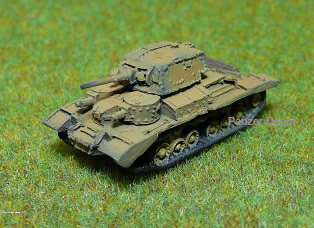 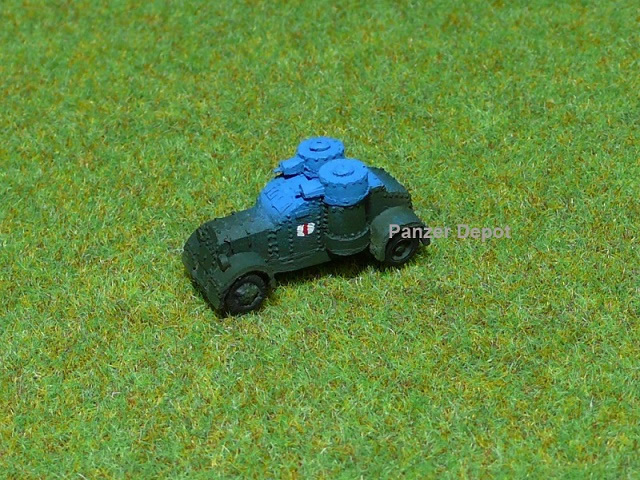 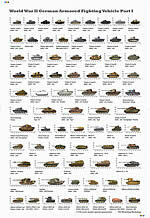 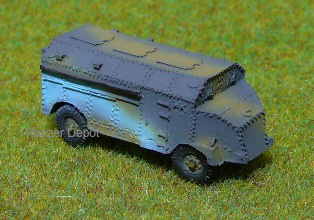 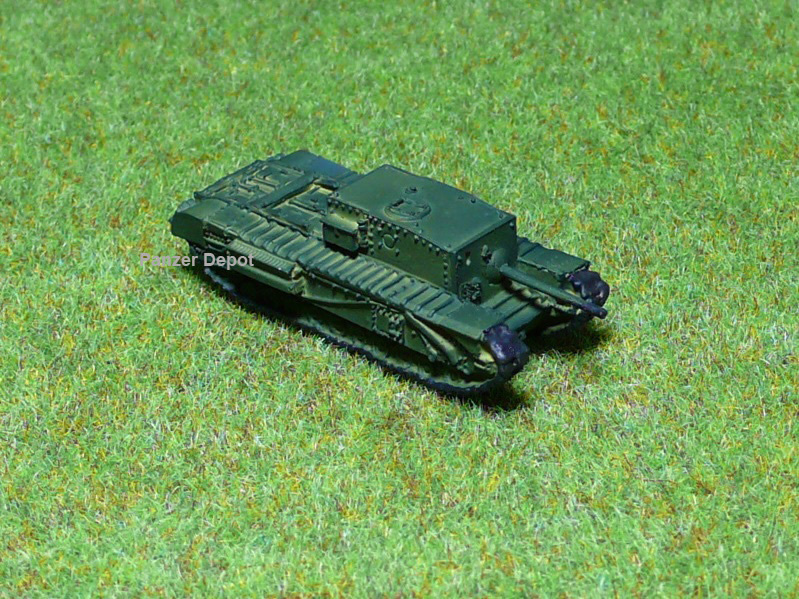 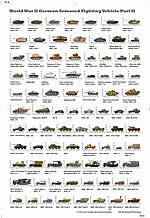 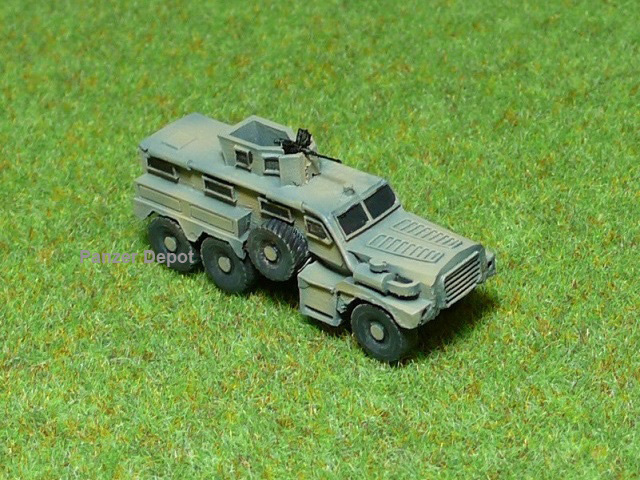 Tankzone is pleased to introduce a new series of 1/144 scale miniature armoured fighting vehicles from Panzer Depot. 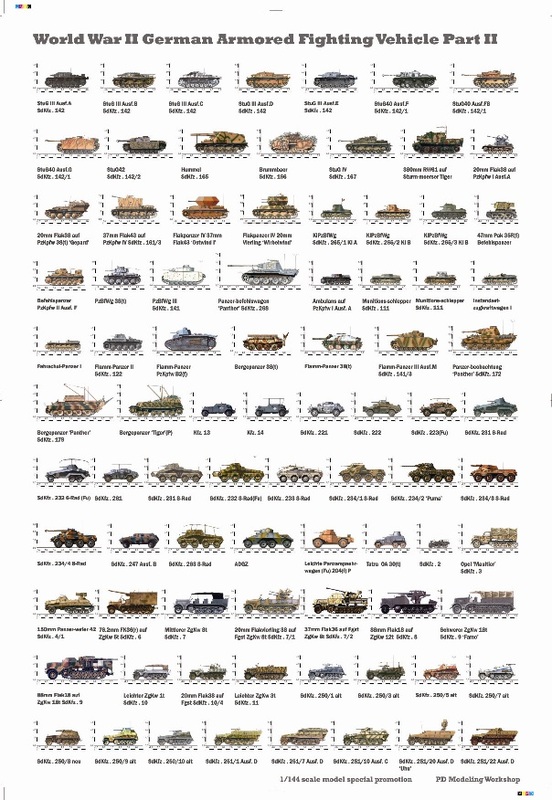 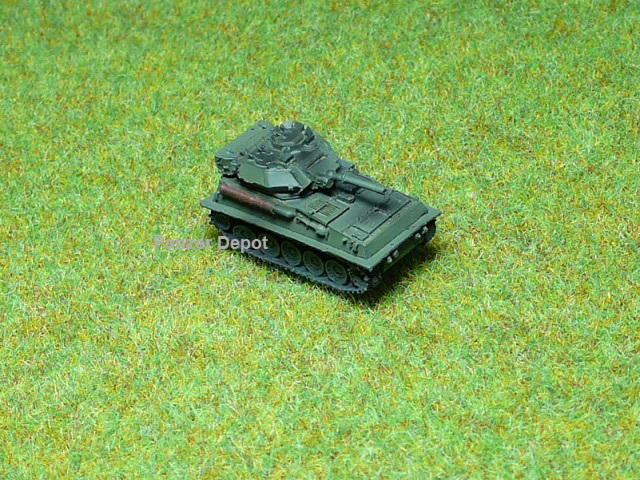 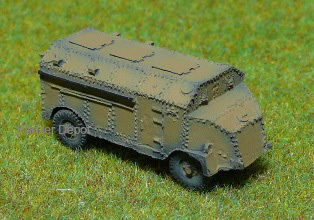 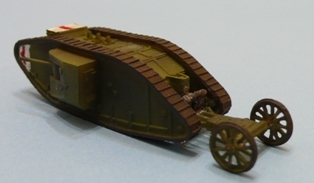 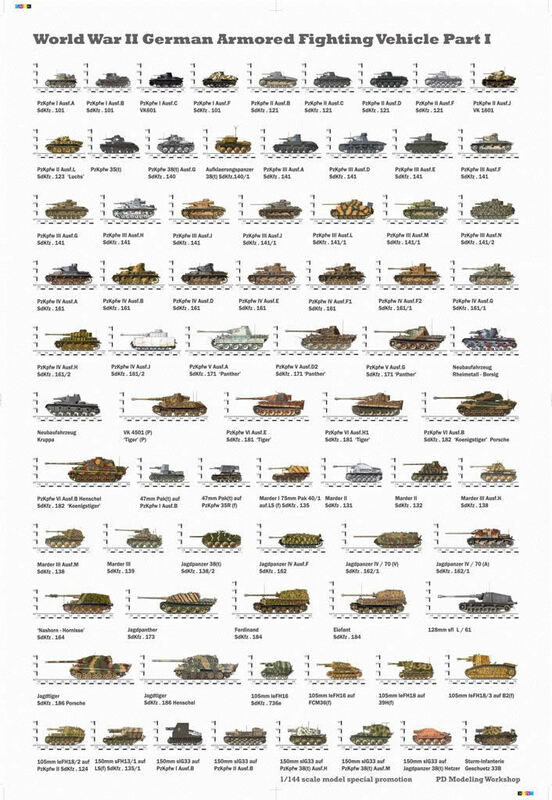 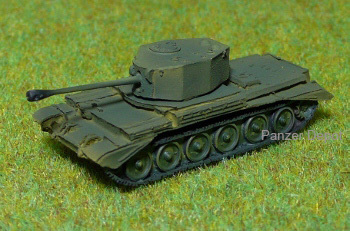 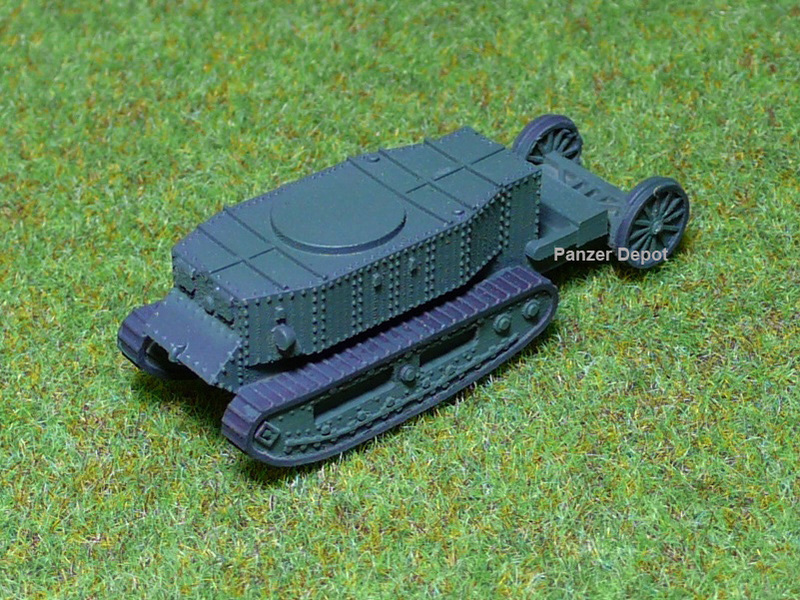 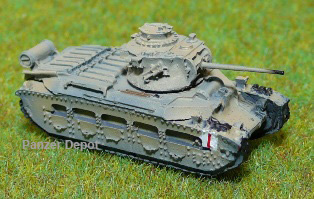 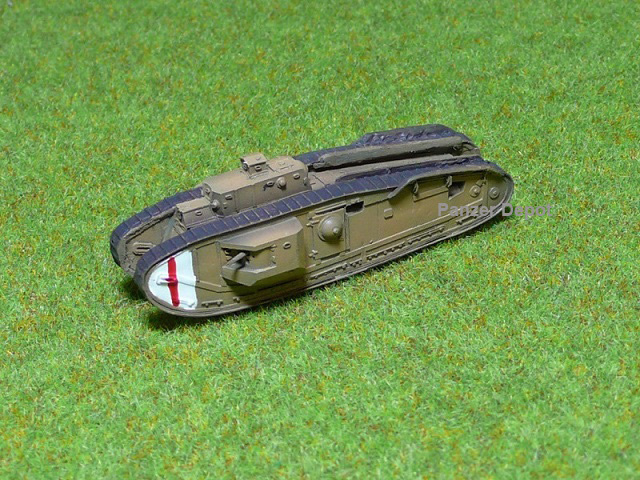 Made from high quality polymeric resins, subjects in a fast expanding range include tanks not covered elsewhere in this scale from both World War I and II and modern day. 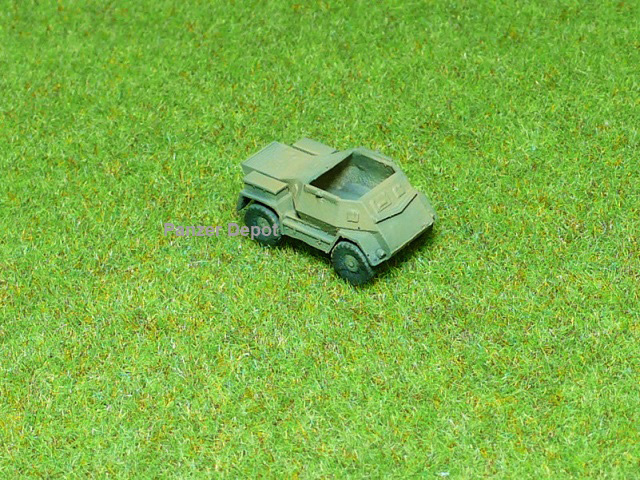 They are ideal for table top wargaming and are compatible with Panzer Depot, Waffen144, Dragon's Can.Do, Takara's WTM, Popy's Projekt Panzer, Metal Troops, Trumpeter & CGD Accessories and other 1/144 series.